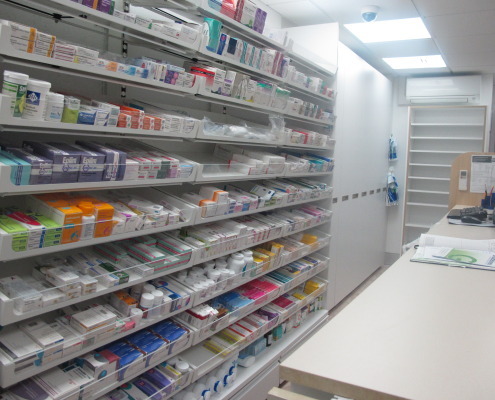 At APM Healthcare we work with GP Surgeries, Pharmacies and New Build Primary Care Centres, providing refurbishments, alterations, fit-outs and integrations. 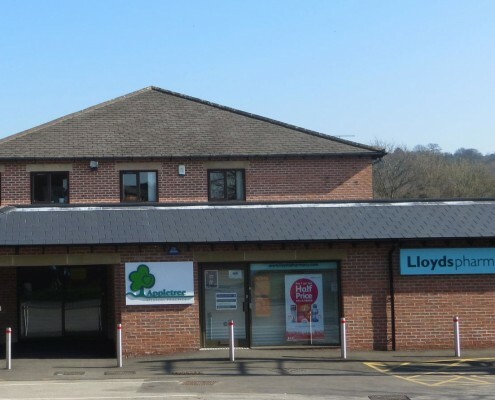 Below are some of the projects we have recently been involved in. 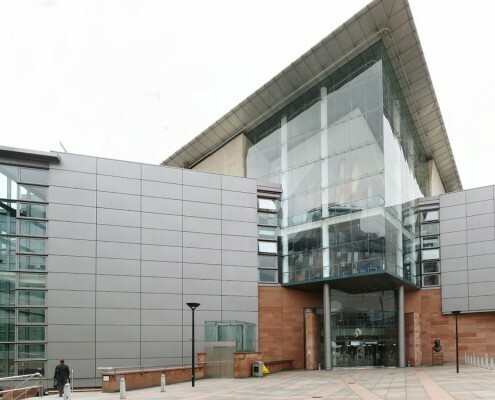 View our case studies page to view more of our work. 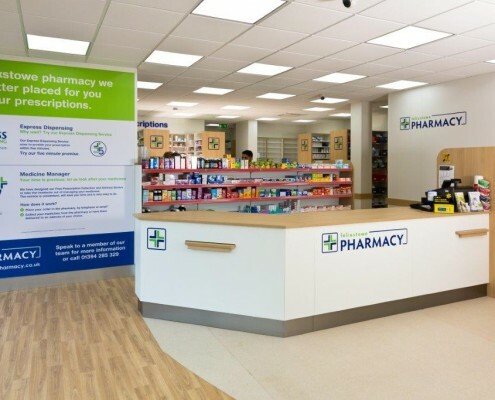 APM Healthcare provided an exceptional service throughout the whole of the fitout of our new pharmacy space, interpreting the needs of my business into a workable project design. 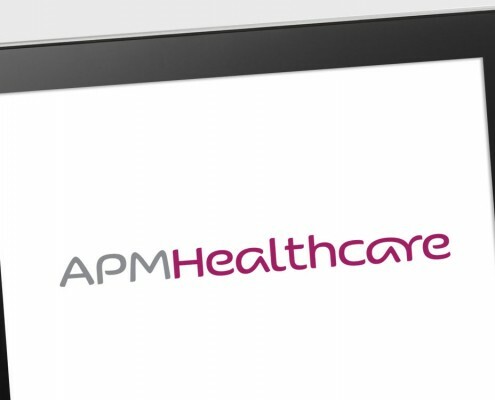 We have no reservations in recommending APM Healthcare to any practice looking to develop their premises or refurbish an existing space. 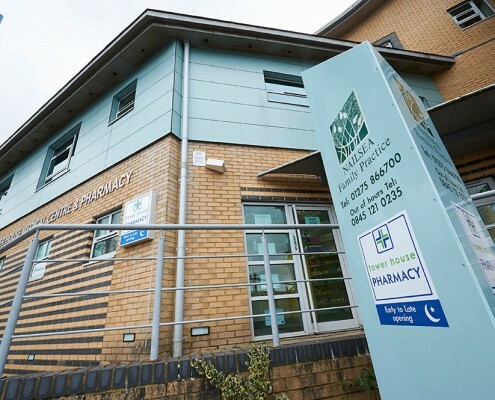 Appletree Medical PracticePharmacy Managerhttp://www.apmhealthcare.co.uk/demo/portfolio-item/appletree-medical-centre-belper-derbyshire/ – Appletree Medical Practice, Derbyshire.